Electronic engineering and outsourcing for the design of electronic products. 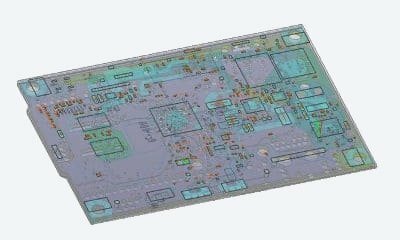 With skills in electronics, embedded software and mechatronics, we are able to handle the entire development of a product from design to production. We accompany our customers at every step of the project cycle. 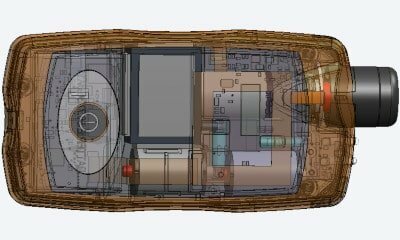 Design services for electronic cards and embedded systems, from feasibility study to manufacturing. Thanks to our experience and a great technical expertise, we carry out the most complex projects. 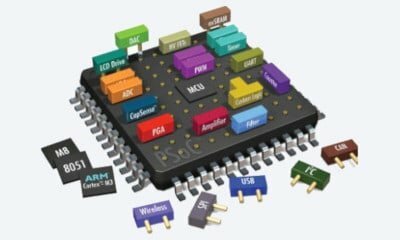 Low level embedded software development services for microcontroller, DSP or FPGA systems. With hardware-oriented expertise, we design reliable and efficient systems. Design and manufacture of test cards for semiconductor components. Our designs are customized to meet the specific needs of each test application (high frequency, high temperature, low leakage, parametric test, parallel multi-DUT test …). 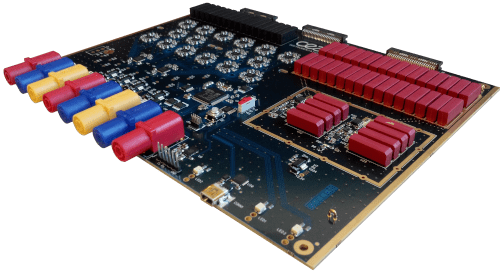 Circuit simulation services for electronic cards design validation in high frequency applications. Industrialization services to design industrialized electronic products adapted to technical specifications and production technologies. Thanks to years of investment in research and development, id3 Technologies is accredited “Crédit d’Impôt Recherche” (CIR) by the Ministry of Higher Education and Research of France. By entrusting us with your R&D projects, local compagnies can benefit from this accreditation by counting our services in tax credit. 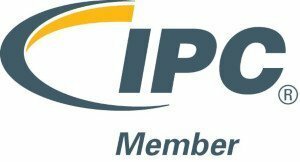 In 2018, id3 Technologies becomes IPC member. The engineers and technicians at the design office obtained the CID certification which certifies best practices concerning the design, routing and assembly methods of electronic cards in accordance with IPC standards. We carry out projects with all types of structures, from the research laboratory to the industrial company. Our experience and flexibility allow us to adapt to the specific needs of each client. Need a pre-study or an estimate ?